Where do you go lost one? Destroying the real destiny you hold. As my soul was in turmoil from the pain of an unresolved hurt, the question had been posed to me - "Will I forgive the one who hurt me?" Am I willing to forgive when I have no guarantee that I won't face this hurt again nor could the issue be erased that was being faced because of the unmet need of my heart. "This isn't fair!," my soul cried out. "Why should I have to endure this pain again without recompense and revenge?" It was then that I realized that Love Can Be A Cross. Love could mean letting go of the pain you felt to pick up "bearing of all things." Love could mean renewing your vision to "believe all things." Love could mean releasing bitterness of unmet needs to pick up "hoping for all things." Love could mean not withholding yourself to "endure all things." Check your heart. Do you want the love of God to live and breath and have it's being in you? Then acknowledge that love can be a cross and choose to pick yours up. I woke up weary today with the prospect of getting ready for work and helping our son get ready for school. But then I paused: “Is weariness what God has for me today?” The answer is no. He has planned for me to advance today. 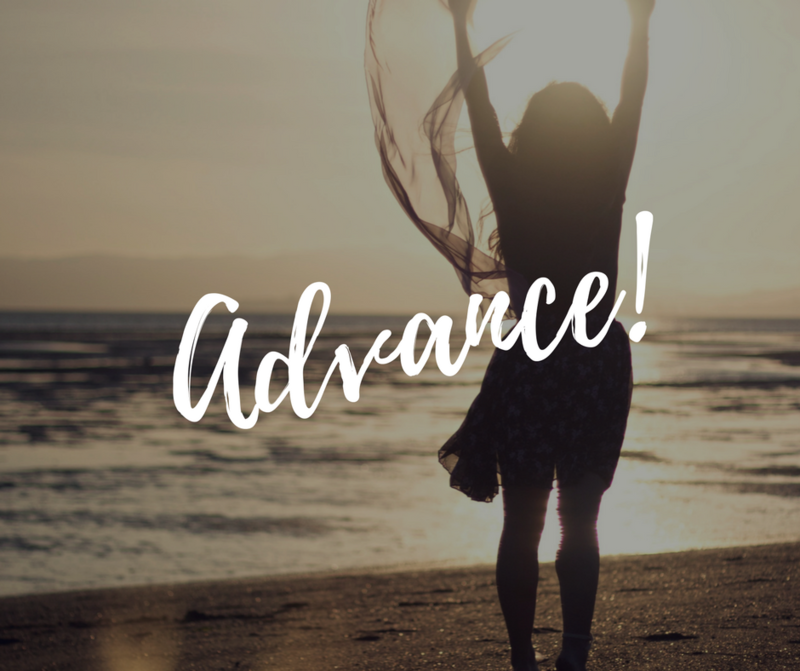 Advance what, you may be asking? Advance the kingdom. Hold on. Don’t check out yet, hear what advancing the kingdom is. Any small portion of anything that you have can be multiplied, if you have eyes see and a heart to partner with God. Creativity is the portion that God has been highlighting in my life right now. My creativity spans many areas including creating ebooks for our web development business, writing blog content, designing downloadable art and writing prophetic poetry. I can now say that my creativity is valuable. It is necessary. The world needs it. God loves it and He wants to multiply it. And so today, I say I will ADVANCE with the portion God has given to me. My next step is publish my Whispers of God CD. What is your portion that God is highlighting now? To encourage our son's natural inclination for climbing, we decided to build a treehouse from scratch in our backyard. So with our imaginations wandering wonderfully and our bodies willing to put our back into it, we went to work. We knew that we couldn't do it all at once, so we gave ourselves time to consider each step of construction. What materials do we need? Do we have all of the tools? When will the weather cooperate? What will we do in the time we've got? And very important - will we have enough time to recover from all of the manual labor that we are unaccustomed to!!! As we went along, I was really proud of us. We were on an adventure - learning new skills, working together as husband and wife in a new project, and investing in our son's passion and joy in life. Until, my emotional need to be right, to be correct, to have it all together came bubbling up. It caused havoc with my sleep. I was waking up worrying about every detail. What would my earthly father think of us when we chose the wrong materials? What would people think if they knew that we had to redo steps? Especially for those that know that I'm an engineer. What is God thinking about me, now that I'm seeing the reality that I didn't actually "count the cost" of building a treehouse? Am I a disappointment? Am I a disappointment to everyone? Will they love me, or look down on me for my missteps? Will God still love me in the midst of all of these failings? Am I still valuable? What a quick and devastating spiral. And honestly - some what uprising to me that I'd go there. I've been on a journey spanning over 15 years that has been focused on inner healing. Specifically dealing with ungodly beliefs that contradict the word of God and that separate me from intimacy with God. So why now? Why this deep? Why so overwhelming? I woke up this morning not knowing how to proceed. How am I to be violent towards this ungodly belief running rampant in my heart, while I'm weak and crumpled inside? So I told Him - " God I don't know how to overcome." And then I proceeded in the way that He has trained me. 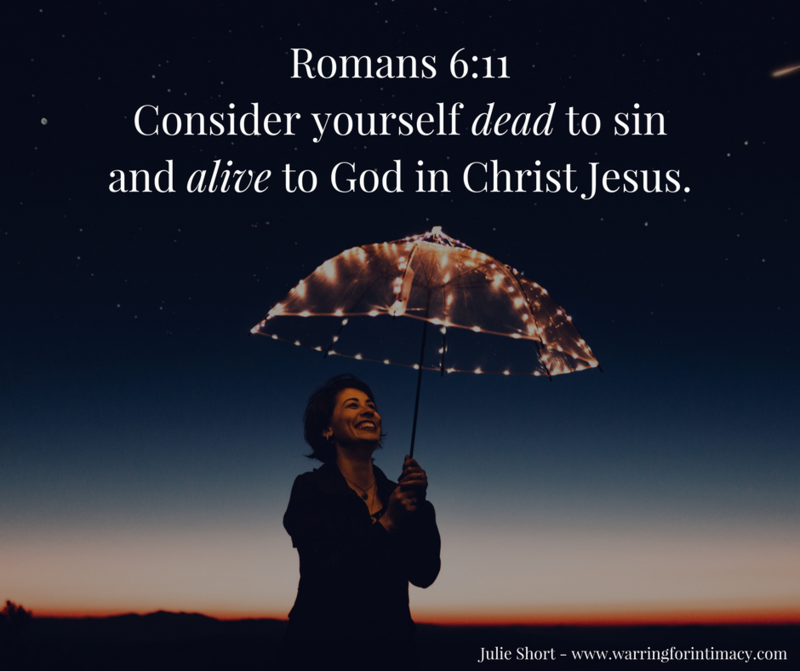 Reading resources that have ministered to my unbelieving heart before, allowing them to speak the words that I couldn't say; pointing out the thinking that was getting in the way. And then the Holy Spirit brought to my remembrance this worship song - I Am No Victim Written by Kristene DiMarco, Seth Mosley, and Tony Brown. My heart sang for joy as my spirit joined with the Holy Spirit. I am who He says I am, He is who He says He is....and He says that I am loved. I am loved. 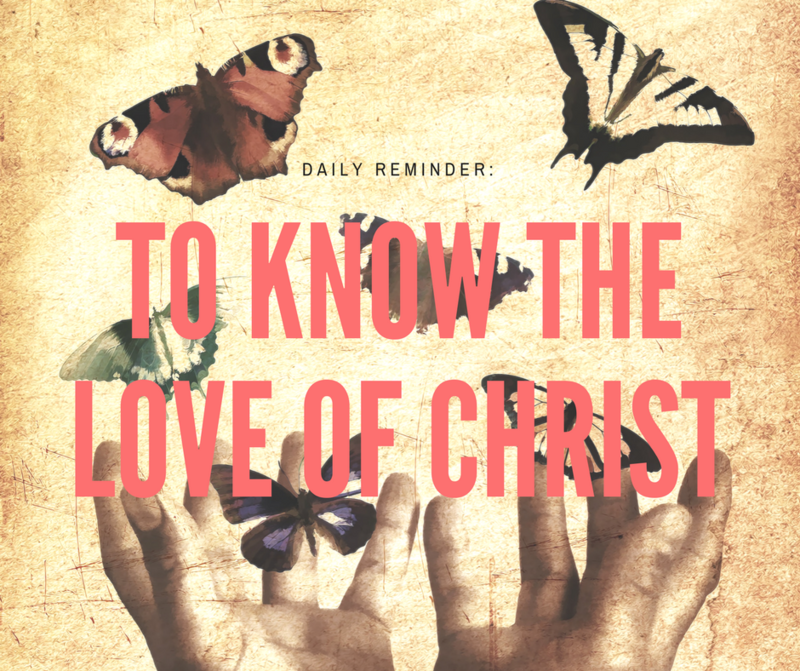 And I need to be expanded to "comprehend what is the breadth and length and height and depth the love of Christ that surpasses knowledge" (paraphrased Eph 3:17-18). So my shout today is expand me! When we sow financial seeds into a ministry, we partner with a message that we didn't develop. Our financial seeds allow us to walk with leaders who may walk in more spiritual authority than we do - or at the very least, they have a circle of influence that we do not. And when we sow financial seeds we open up the possibilities for revelation and breakthrough to be brought to us in areas that we haven't been able to reach before. Sowing financial seeds is not linear - it's exponential - it's kingdom. God doesn't operate in a one dimensional line. And He doesn't even operate in 3 dimensions. There are infinte amount of ways that God blesses, brings provision, provides wisdom and revelation when we sow financial seeds into kingdom messages that break the hell off of people. If you doubt it, then see if you can account for every single revelation that you've received from pulpit, from a CD, or from some Godly wisdom you've received. It's all come from a seed - and most of them couldn't have got to you without someone sowing seeds of finances. They seem too big to accomplish. I have to learn something new. They require an investment of time to learn and to do them. I have to spend some money on learning or materials. Ha! As I write this, I realize that these were the very same hurdles that I faced when I started writing my book Whispers of God. Who was going to paint the paintings? How would we collaborate on them? What were the content of the commentaries going to be? Where and How do I get my book published? I had to learn something new. I had to learn to explain the things that I see/felt represented my poems and the heart intention behind them. I had to keep my heart open to what the artist was doing to see if it aligned with the poetry. I had to learn how to write a story so that my commentaries spoke to people. Writing the poems was simple compared to this. Especially after having an editor give me feedback! I had to learn to lay out a book in Microsoft Word. This one took alot of patience! Formatting had never been my strong suite, but if I didn't set it up right, then there wouldn't be consistency across the pages. They require and investment of time to learn and to do them. Whether it was spending time rewriting commentaries or learning how to layout the book, there was a serious amount of investment of time. I spent significant amount of money to have the paintings made and to print my first sets of books. 2. To have a autoimmune protocol menu plan that tastes good and works 60% of the time for the whole family. 3. To have a completely organized and decorated home top to bottom. 4. To be fully satisfied on who I am to God, that I don't feel less than because of what I don't accomplish or haven't yet become. What about you? 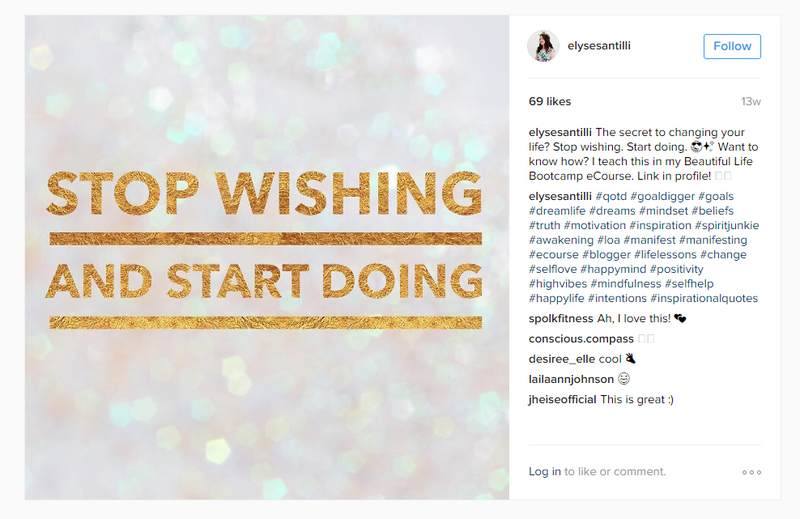 How do you help yourself jumpstart a "wish" into a doing? 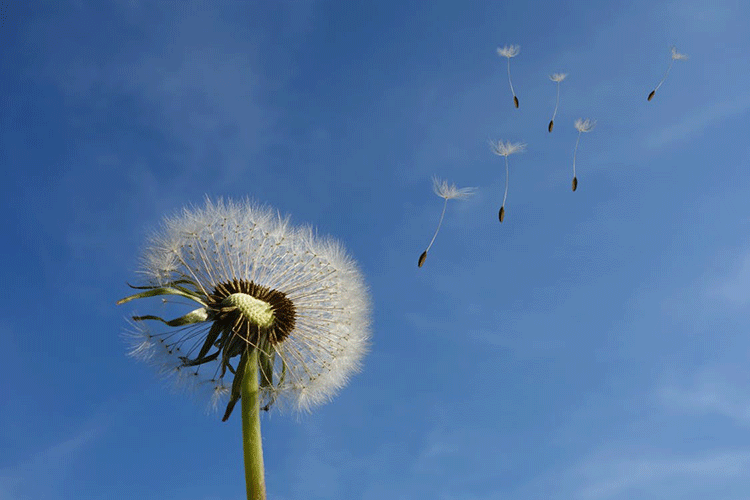 What are your "wishes" you'd like to change to "doings"? I wrote this poem in two stages. 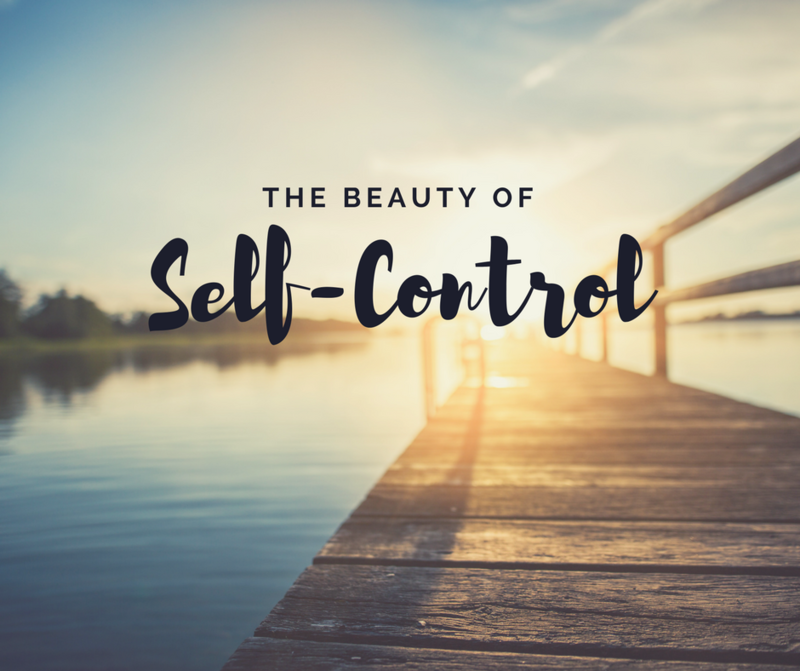 The first four paragraphs were written around the concept of the consequences of being me. I was going to title the poem initially "The Consequences" but changed it because the prize is Being Me and the consequences are truly a sideline issue and should not be our focus point. The rest of the poem was written at a women's retreat where the goal was to rekindle the fire of dreaming. We spent Friday night and all day Saturday being encouraged to open our hearts to dreams that had been suffocated. Sunday morning in the courtyard of the hotel, I was able to have some quiet time and wrote the remaining portion of the poem. Was inspired by Paula Baker. She shared a story that weekend about how she always had a heart for those with mental disabilities as a young adult. And she has since come to be in a position to minister to them http://www.ntxsnap.org/. "The weariness in the marrow of your bones" was a description of how I was feeling at that time, and the longing of being free like a child seemed as impossible as going down a rabbit hole. The part of "revealing your heart, scars scales, and victories is an image of how I view myself - transparent. Even though it may take some time to become a friend that you would invite over to watch a movie, I am always open and free with the depth of the journey that God has taken me on and the struggles that still avail me. Check out the video clip of Being Me! The story behind Being Me is all about my pursuit to be a part of "The Group"..the cool ones...the ones with all the friends...the ones that make you laugh and that you want to be around, but I never fit in with that crowd. I was socially awkward throughout my school years, very bookish and unable to relax and enjoy myself. I spent most of my years up until my 30s trying to be like everyone else, acquiring the capability of transforming like a chameleon – becoming whatever group I was around. But it was sucking the life out of me. By pursuing what everyone else was like, I was rejecting myself in my own heart. 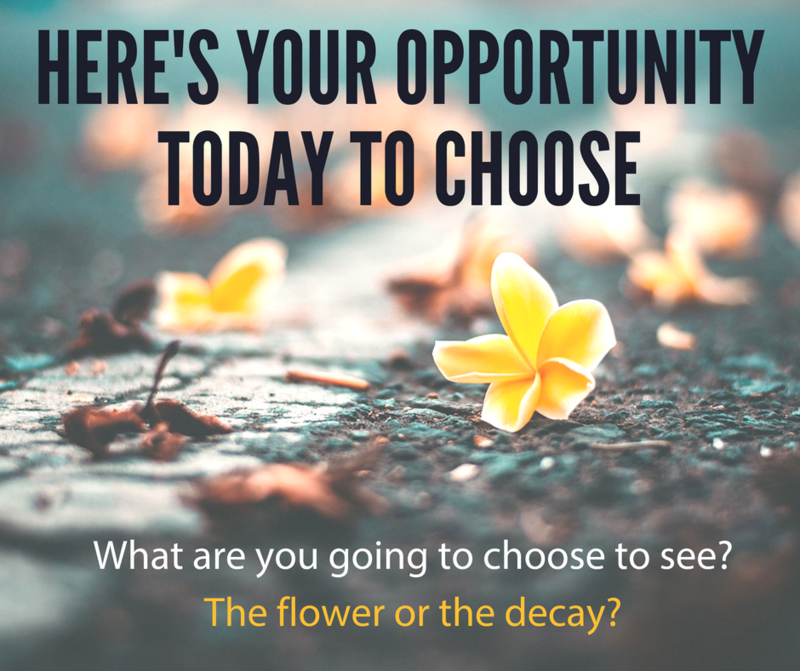 This changed when I was challenged by my mentor, Kay Newberry (http://www.destinynetworkalliance.com/ ), to find my own heart and value it like a treasure. It has taken a lot of soul searching, purification, and forgiveness to bring me to the point where I can see my value. And I still have dark places in my heart about it, but God has brought me to the point where I can be transparent with my struggle portrayed in my poems and still know that I am valuable. Please watch the Being Me Video clip.